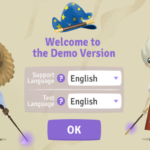 Hurray, THE LANGUAGE MAGICIAN has a demo version! 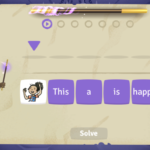 There is news for those who want to try THE LANGUAGE MAGICIAN now. 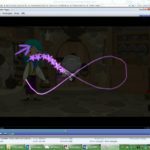 The demo version is available online! 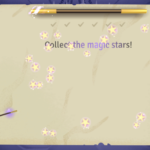 In ten minutes you can get an idea of the game and get to know the different types of tasks. 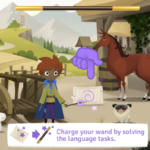 The complete version of THE LANGUAGE MAGICIAN game, Levels 1 and 2, will be available in summer 2018. 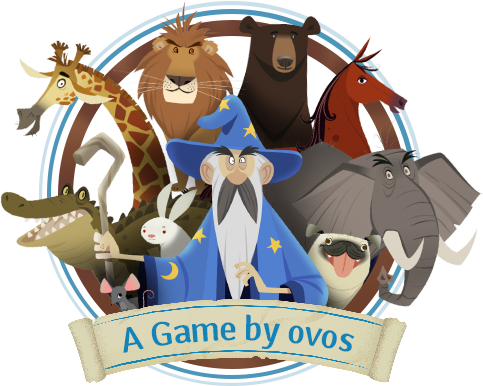 This exciting game-based language test for kids studying foreign languages at Primary level is being developed by a group of partners from different countries all over Europe and OVOS, a computer game developer based in Vienna. 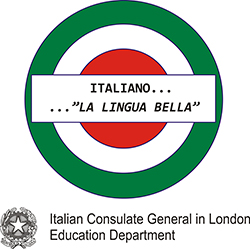 The lead and coordinating partner of the project is the Goethe-Institut London. 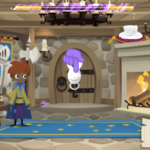 Wait for the game to load in your browser, it might take a little while. 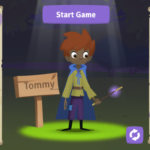 As soon as you can see a book opening, the game will start. 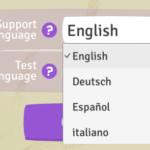 Choose the mother tongue (support language) as well as the language you wish to test. 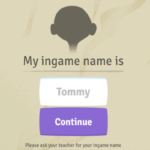 Type your name and then choose an avatar to play the game. 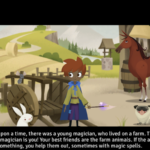 Put your headphones on and let yourself be guided by the story and the different language tasks you will need to fulfill in order to free your animal friends from the evil magician, Winivil the Great! cast spells and free your animals. In the complete version you will have the opportunity to monitor the answers of your students on the dashboard. The certificates and results will be downloadable.